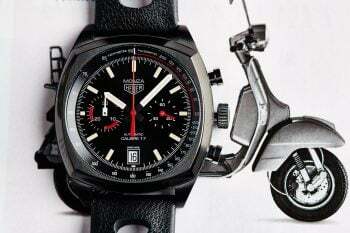 CH24.PL is an Internet magazine entirely devoted to wristwatches. 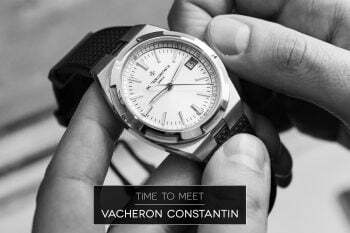 At ch24.pl we publish not only the most recent information on luxurious timepieces, but also present histories of manufactures, movements, ambassadors or events related to chosen brands. CH24.PL is an independent and only such magazine in Poland. It was created basing on a hobby, passion and fascination of a group of people. CH24.PL is about 50.000 users and almost 250.000 page views per month! Normally, we offer advertising banners 300x600px, 300x250px, 728x90px and 728x300px. 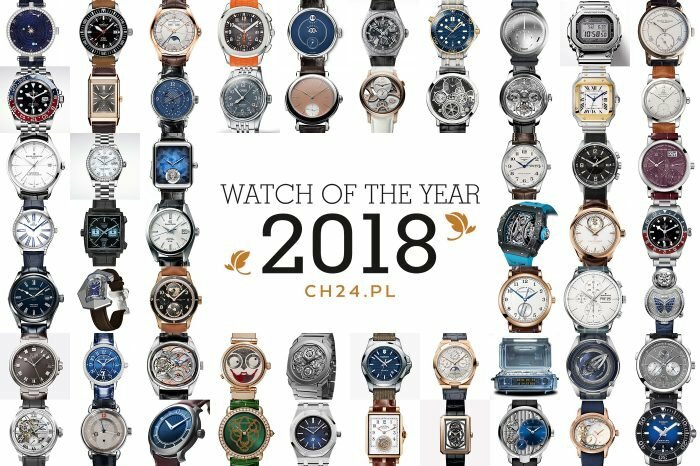 Since 2009 CH24.PL organizes Watch Of The Year contest. It is the only such event in Poland. We are rewarding most interesting world premieres of luxury timepieces and promoting the idea of the traditional art of watchmaking.